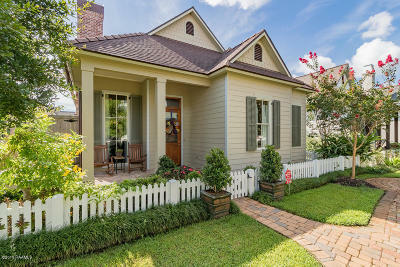 Charming cottage with a transitional flair. 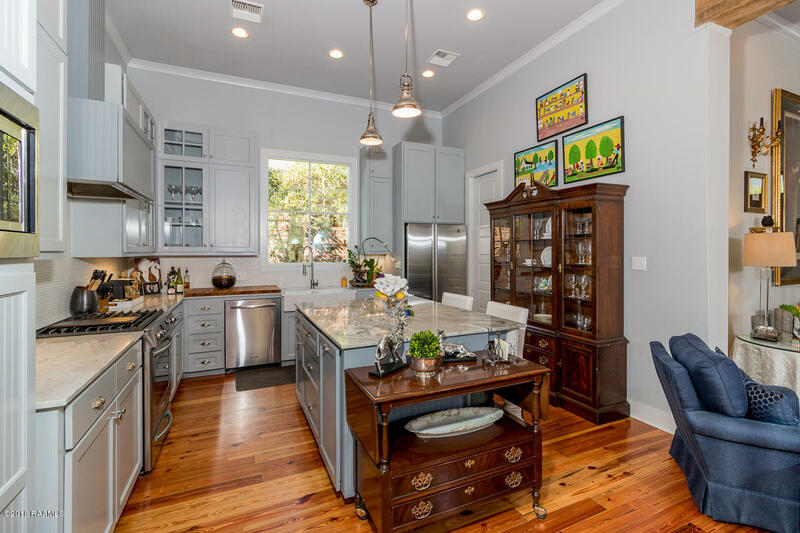 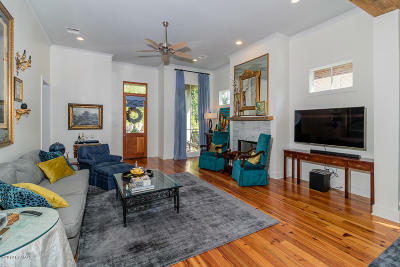 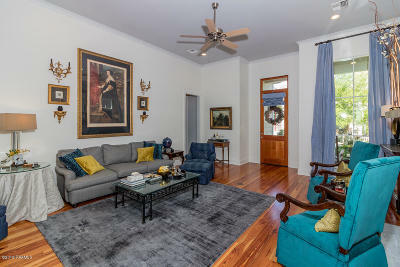 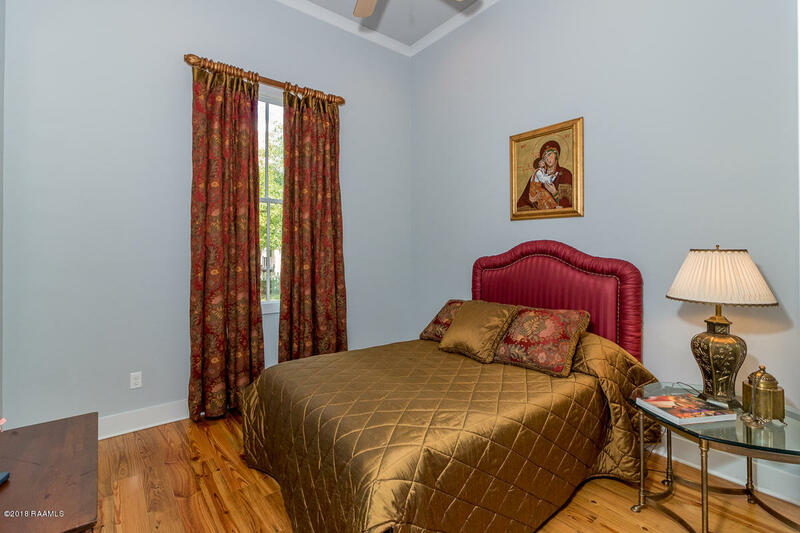 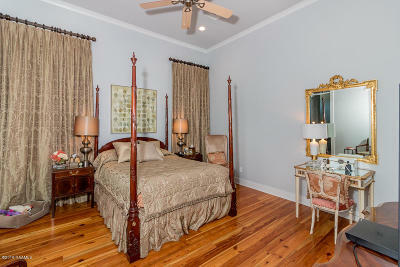 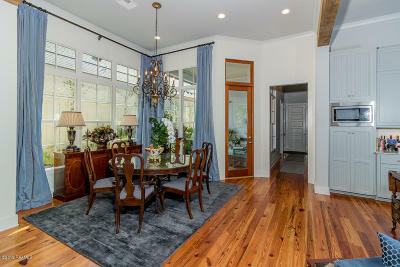 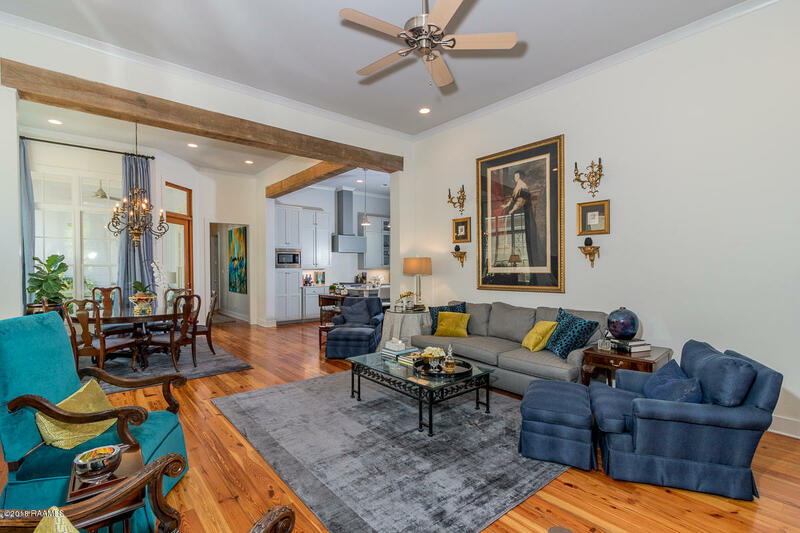 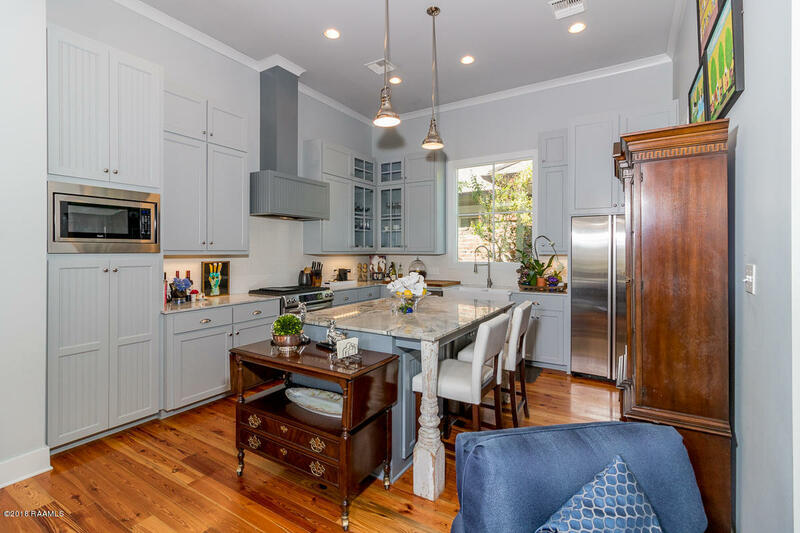 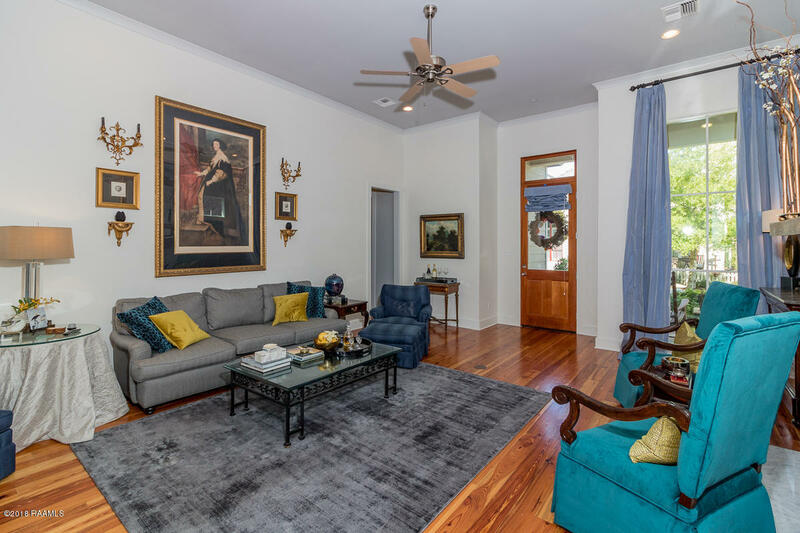 This home features as open floorplan with 12 ft ceilings and real wood flooring. Fantastic kitchen with upgraded stainless appliances and some of the most beautiful quartz counters I've ever seen. 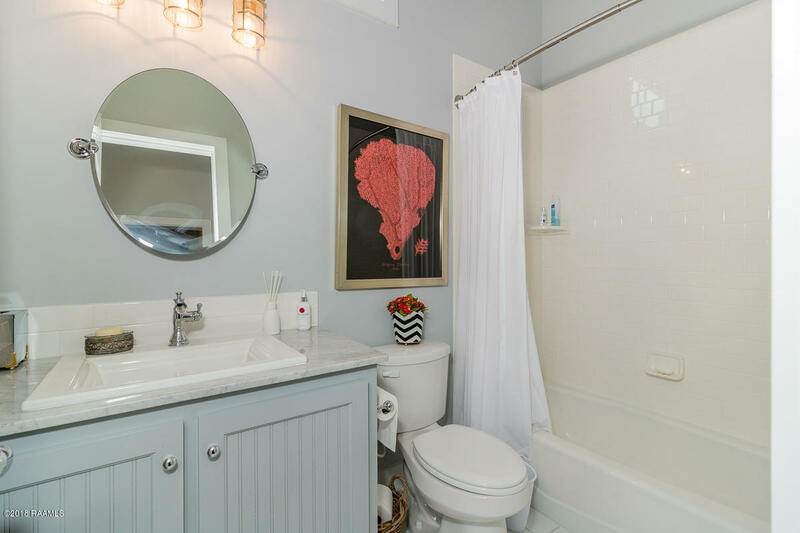 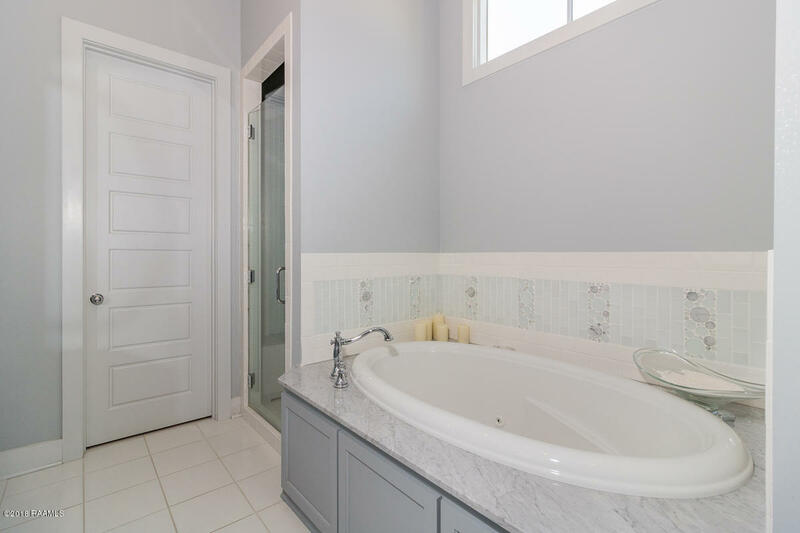 Baths feature Italian tile and marble counters. 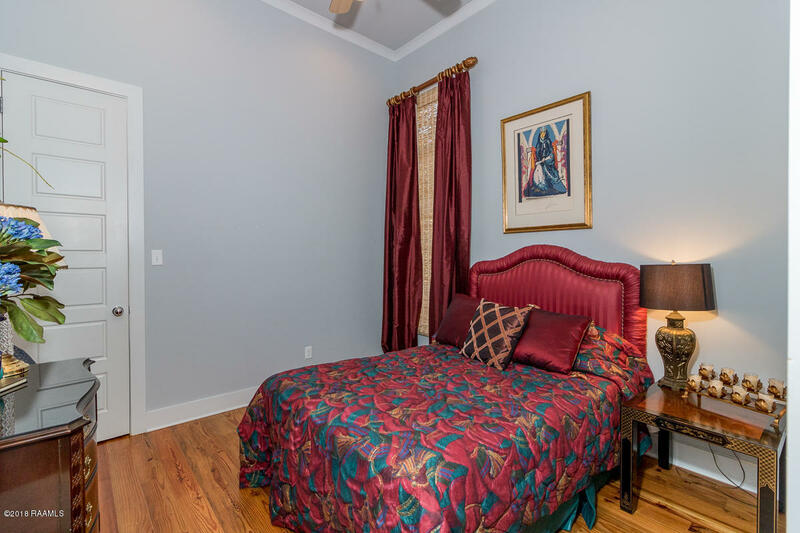 The split floorplan has 2 beds and a shared bath in the front of the home and a private master suite in the rear of the home. 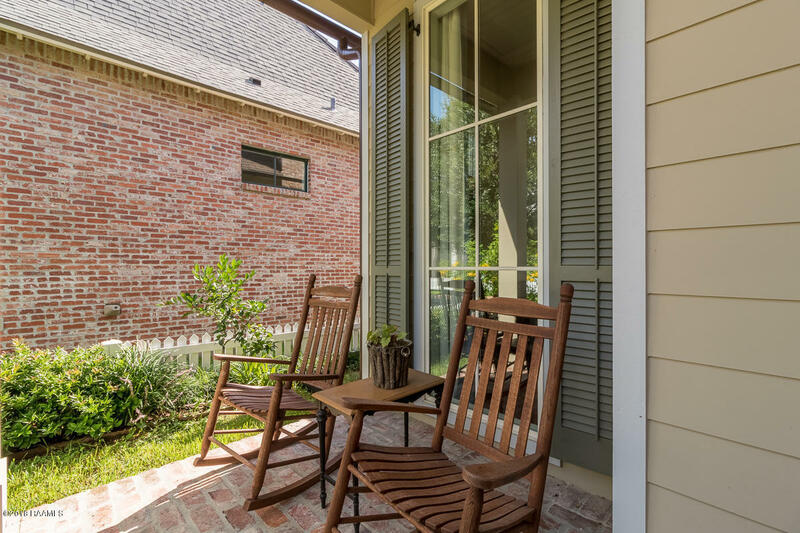 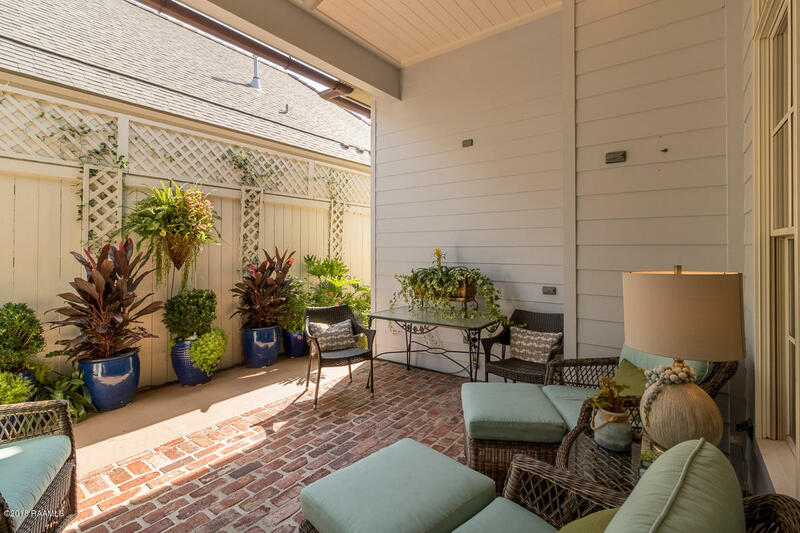 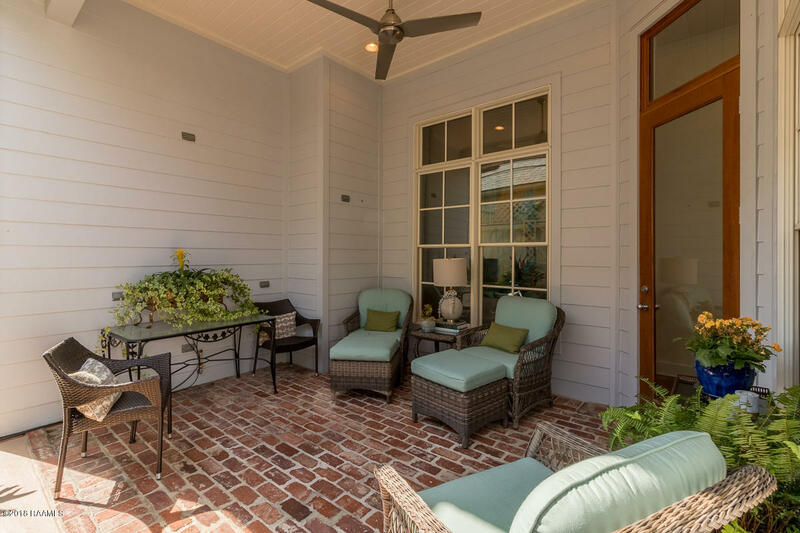 You'll enjoy the private patio with it's shaded afternoons and the front porch is perfect for shaded morning coffee. 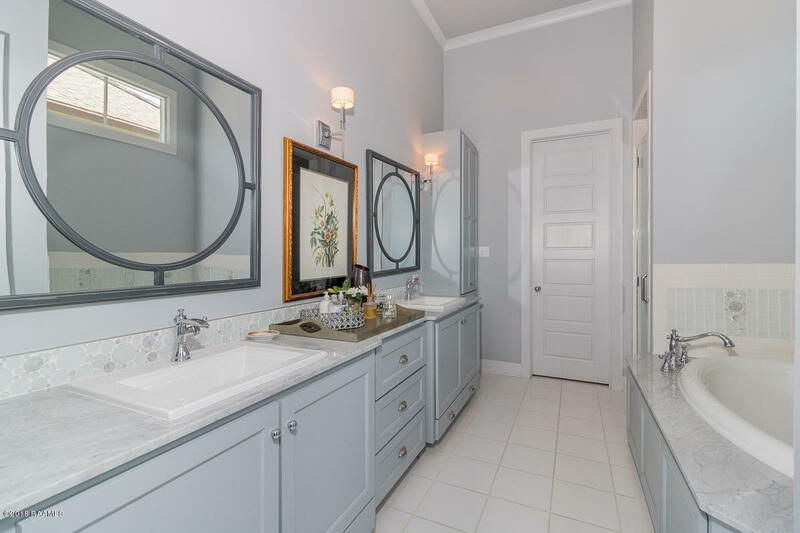 Great storage and plenty of privacy makes this a place you will want to call home.